Beijing: China is taking its renewable energy push to new heights with scientists revealing plans to build the first solar power station in space. 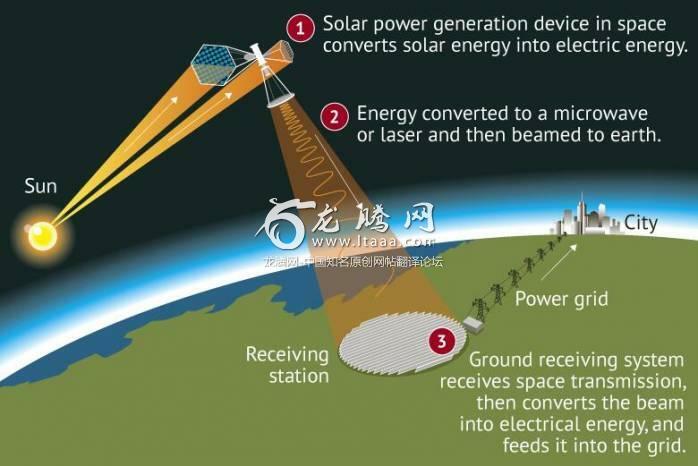 A solar power station orbiting the earth at 36000 kilometres could tap the energy of the sun's rays without interference from the atmosphere or seasonal and night-time loss of sunlight Chinese media reported. Construction of an early experimental space power plant has begun in the inland city of Chongqing China's Science and Technology Daily reported on its front page. A researcher from the China Academy of Space Technology Corporation Pang Zhihao said a space solar power station held the promise of providing "an inexhaustible source of clean energy for humans". Pang said technical challenges to be overcome include the weight of a power station expected to be 1000 tonnes greater than 400 tonnes of the International Space Station. Last year scientists from the California Institute of Technology said that they had created a prototype capable of harnessing and transmitting solar energy from space using light weight tiles. Japan India and European scientists are also working on ideas for solar based power in space. Awesome news! Go China go! You guys build a solar plant in space whilst Trump is busy building concrete walls to keep the Mexicans out. Whilst you are at it also claim the Moon and Mars -put some permanently manned stations on them- and show the world what real innovation is. Getting a bit tired of the coal-diggers and cattle farmers here (but apparently that's high tech industry). Have you been reading/watching too much James Bond? It seems that whatever the Chinese do it must be equated with malicious intent. They intend to be the pre-eminent superpower and enforce a hegemony over the world - what would you call that? So the country who we are meant to believe is building 100 coal fired power stations a day (slight exaggeration) is actually working on cutting edge renewable energy sources. Most have been cancelled and many more are being mothballed. Meanwhile our fearless leaders are planning to build more coal fires power stations to meet the expected demand form the new buggy whip factories. This is actually a mistake if not done carefully. Anything that increases the energy being pumped into the planet is a warming source. We would have to counter it by blocking at least the equivalent amount of sun hitting the earth. I'm all for solar power and solar power and its derivatives are the answer - but space based solar is an exception to that. Remember what happens to veggies water and meat when you send microwaves through them? Yes they get hot. I am not convinced this is a good idea but it does sound a bit like propaganda to me. Quote "Using robots and 3D printing technology could construct the power station in space avoiding the need to launch a heavy structure from earth"
But You still need to launch all the 3D material and the 3D printers and the robots. Makes no difference. Am I the only one picturing the Premier of China doing a Doctor Evil when describing his giant “laser” in space pointed at the earth? 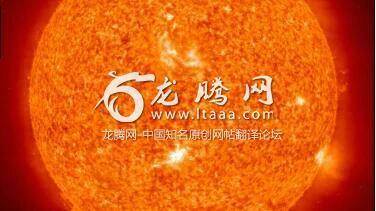 Yes...is it really a celestial solar power plant! Or the beginning of a death star? NO WAY! It is technically impossible to transmit Megawatts of power by radio waves. The energy transfer efficiency is about 0.015 percent over 36000kms. But what would I know I'm only a radio/electronics engineer. Reporters know everything! First step to militarization of space. Once countries can put major power stations in space only a matter of time before those power stations become powerful enough to support military installations or some sci fi death ray.